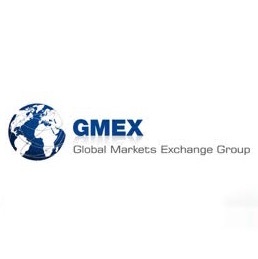 In addition to GMEX Technologies, GMEX Group also operates Global Derivatives Indices (GDI). Back in February, Societe Generale became the second investment bank to acquire a minority holding in GMEX Group. 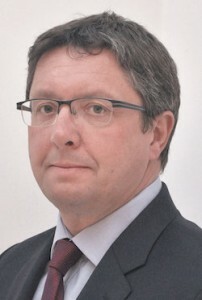 Mr. Broderick most recently worked as the CEO of DTCC Deriv/SERV, garnering over two decades of derivatives experience in both trading and post-trade infrastructure. In his new role as the non-executive director, he will serve as the co-chairman of GMEX with co-chairman Lamon Rutten becoming the chairman of GMEX Technologies and Hirander Misra continuing as executive chairman of GDI. “In addition, Mark’s position at the helm of the GDI Index Oversight Committee will ensure that GDI’s indices have the potential to become the industry’s most representative benchmarks of fair value and integrity for the interest rate swaps market,” added Misra.